The XP+735 is designed for track/circuit use, where prolonged high temperatures are expected. This pad formula is enhanced with carbon fibers to help combat extended temperatures in excess of 735°C (1300°F). 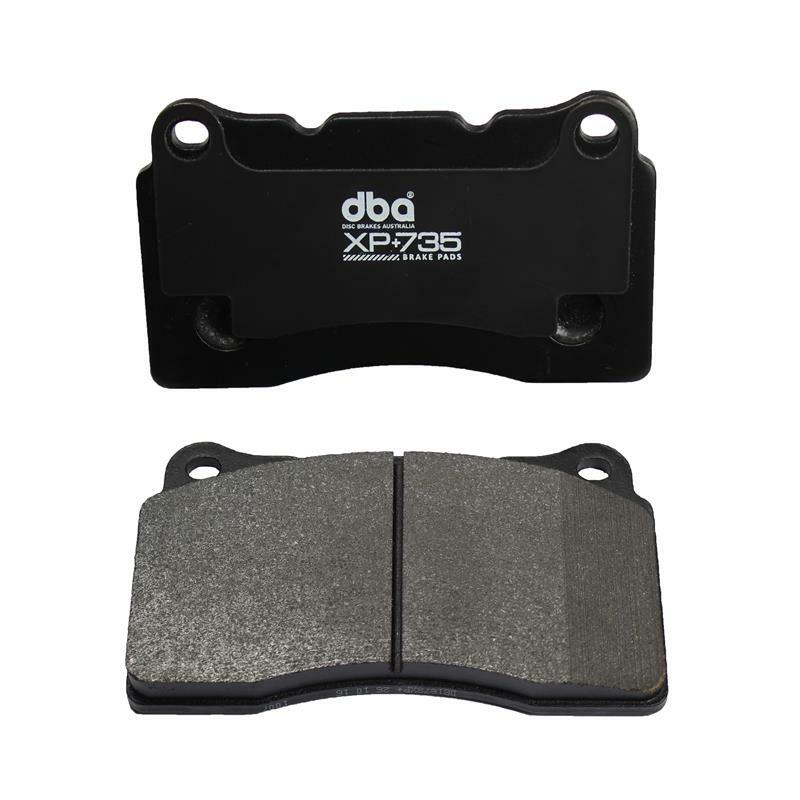 The XP+735 provides a very firm pedal feel and maintains stable friction at high temperatures. Available primarily for performance applications, but also ideal for use with heavy armored vehicles.